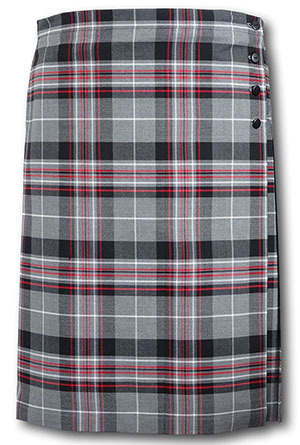 Black, Grey White & Red Tartan Box Pleat School Skirt. 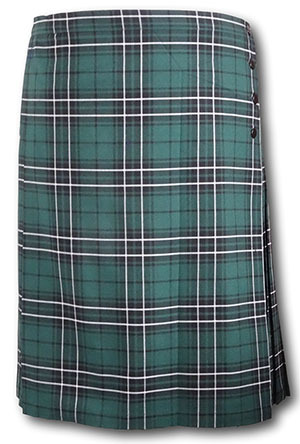 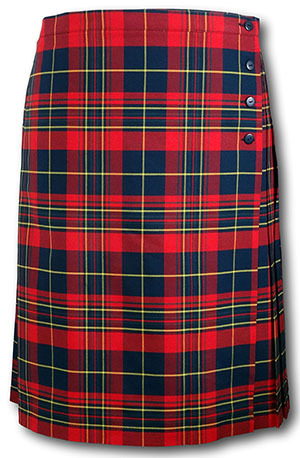 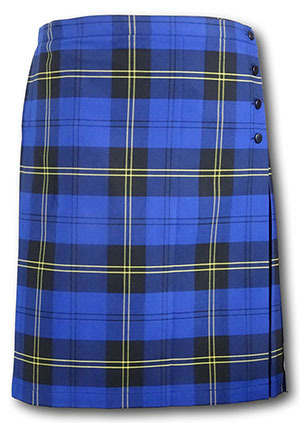 34"
Black, Grey White Red Tartan Box Pleat School Skirt. 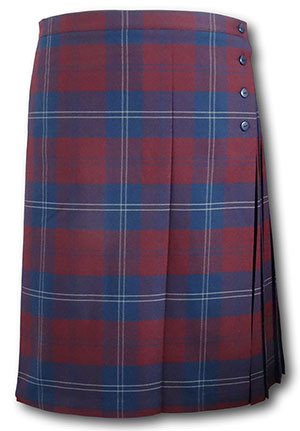 44"